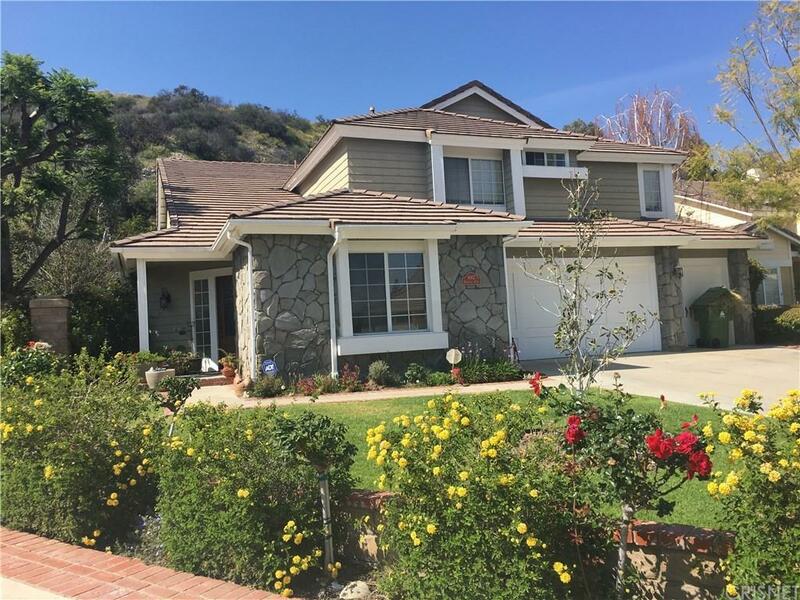 A very light and bright, move in condition house in a very desirable cul-de-sac neighborhood of West Hills area which includes a 4 bedrooms, 3 bathrooms, about 2714 Sq. 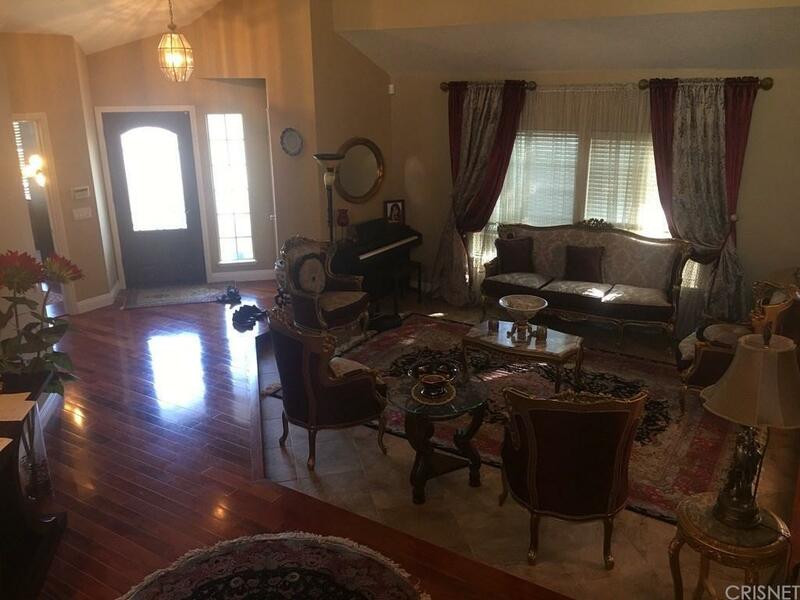 Ft of living area, spent about $50k in remodeling by owner before moving in; gourmet kitchen with marble floor; recessed lighting throughout the house, Santos Mahogany hardwood floor, high ceilings, glass enclosed sunroom with tiled floor, large size outdoor upper deck. The property has a three car garage, and beautiful mountain views. Large size backyard is about 11,000 Sq. Ft which is decorated with beautiful flowers and a hillside beyond the fence for the property. 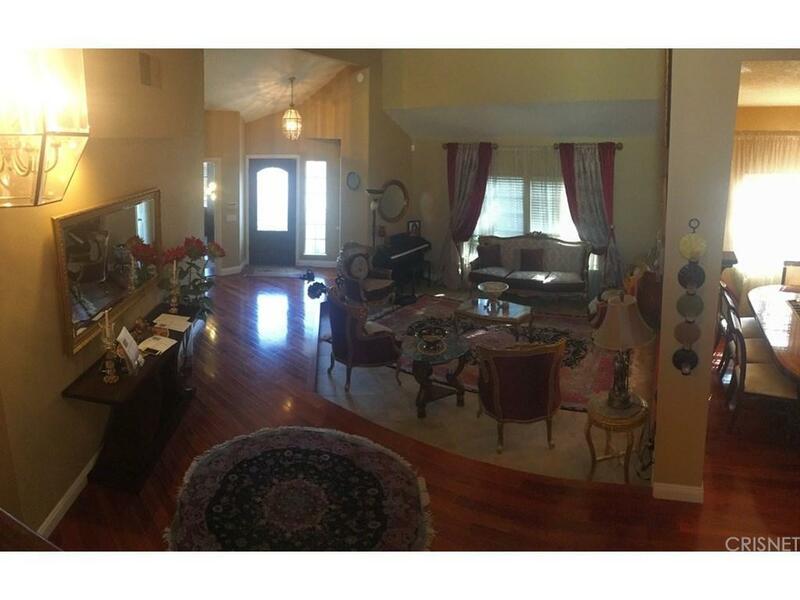 Motivated seller, price reduction for fast transaction, one of lowest price per square feet in the neighborhood. One bed and bath locates in the first floor. Great area to raise your kids, quite and secured neighborhood. Sold by Dianne Pawlowski BRE#01250331 of Keller Williams Vip Properties. 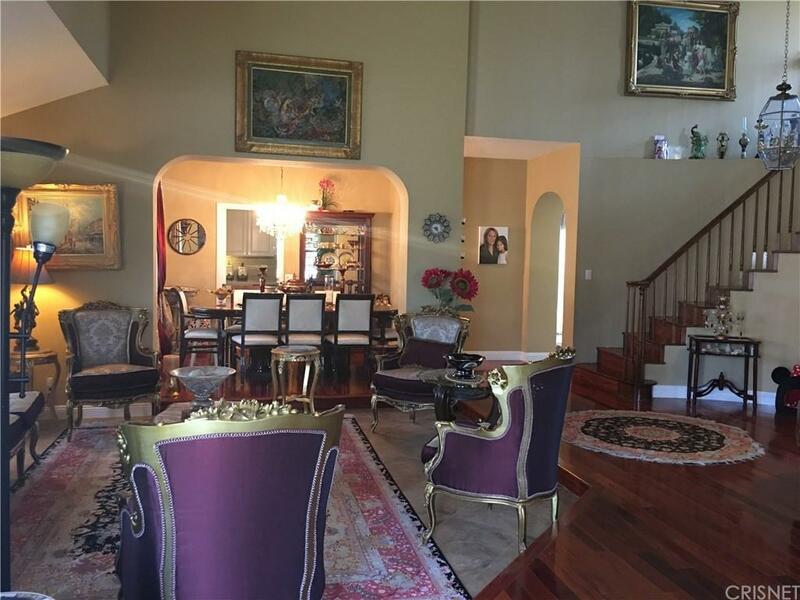 Listing provided courtesy of Rachel Fadaei DRE#01250331 of Royas Realty.